Here’s what you need to know in UAE business and globally on this Monday morning. 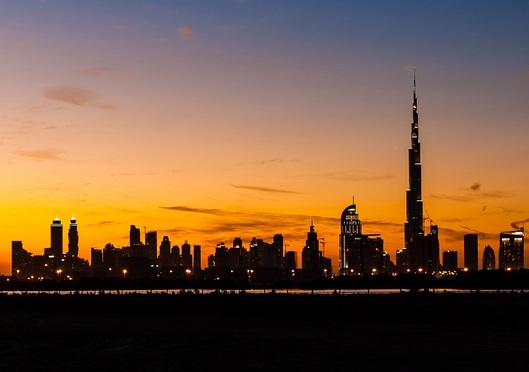 Dubai’s residential market is on the verge of an “imminent” increase in prices as a result of improving economic conditions and a relatively stable supply, according to a new Reidin/Global Capital Partners report. Read more here. Last week we revealed that Airbus is trying to bring flying taxis to the world’s skies. And now DP World, the Dubai shipping company, is also looking to revolutionise travel – although in this case how it moves containers at Jebel Ali Port rather than people after signed a memorandum of understanding with Los Angeles-based Hyper­loop One. Read more here.